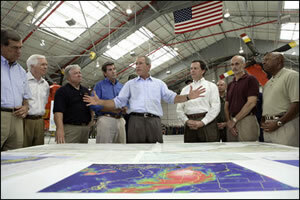 President George W. Bush talks about Hurricane Katrina disaster relief with officials during his tour of the Gulf Coast regions hard hit by the storm. White House photo by Eric Draper. We teach our students to think as scientists, but that is only half the job. Sound science also needs to translate into public policy. Earth science and public policy should be integrated, not only in the government but also in our classrooms. 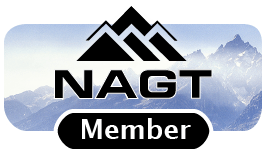 This website will provide ideas and resources for educators to add elements of public policy to existing geoscience courses, to create new learning materials that relate earth science and policy, or to see how policy issues can be taught across the geoscience curriculum. A Civil Action: The Woburn Toxic Trial - a case study for use in a geoscience classroom. 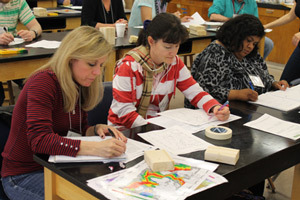 Classroom activities that integrate policy and environmental science. A collection of internet resources for teaching public policy and earth science topics. Role-playing scenarios, which require students to consider the policy as well as the science, from the Starting Point Collection. Policy resources from the Geology and Human Health collection. Do you have teaching materials, references or web sites you'd like to tell us about? Contribute materials here. This workshop was held at the headquarters of the American Geophysical Union in Washington DC in April 2006. See the workshop program, with links to workshop materials and presentations. 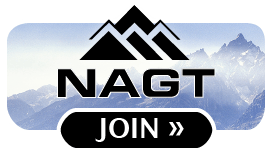 Share insight, ask questions or network with other faculty who are engaged in teaching public policy in their earth science courses. Subscribe to the public policy email list. Read the email list archives.